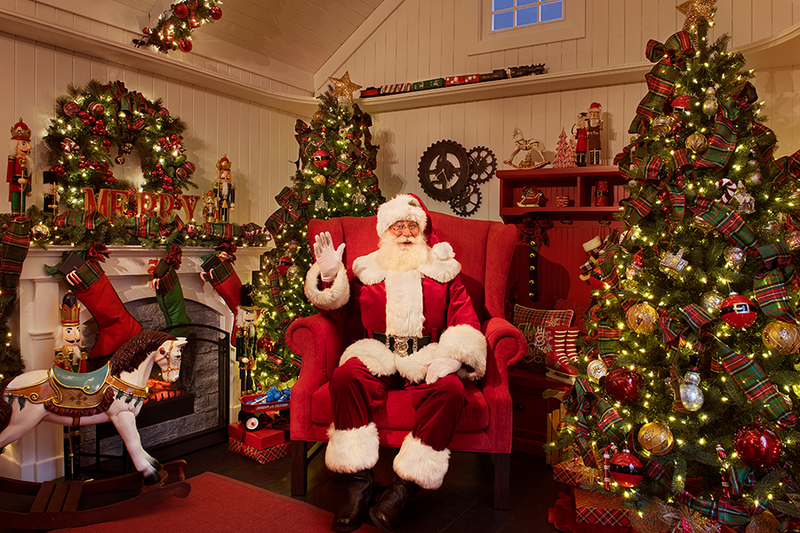 Make the season extra merry and bright with a visit to Santa’s Cottage! Visit today to share your Christmas wishlist with Santa and take home a keepsake photo to treasure forever. Walk in visits are welcome, though availability is limited. If planning to visit please be sure to arrive early before maximum capacity is reached. Reservation are no longer available. If you have an existing reservation, you can review it here.